Hey there! Over at GoGo Getaway we have a new challenge. 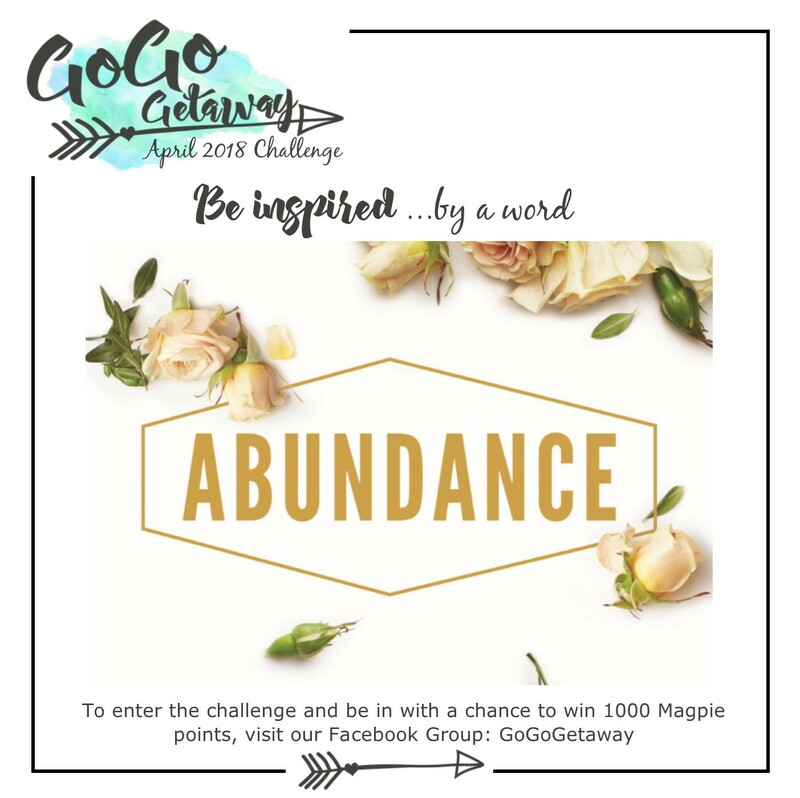 This month's challenge is to Be Inspired by a Word...and the word Nancy chose for this month's challenge is...Abundance. 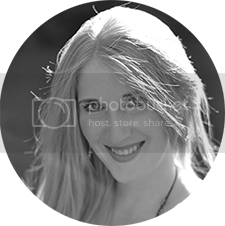 This can be interpreted in any way you like - this could be your topic or theme of your photos or you could take it in a different direction and go for an item of stash. I've gone for an abundance of facts about me. I recently took part in a cybercrop challenge that was to scrap about your age or birthday or if you didn't want to do that (I had already done a number of birthday layouts for my recent birthday), we could list things about ourselves...the number of things being our age. 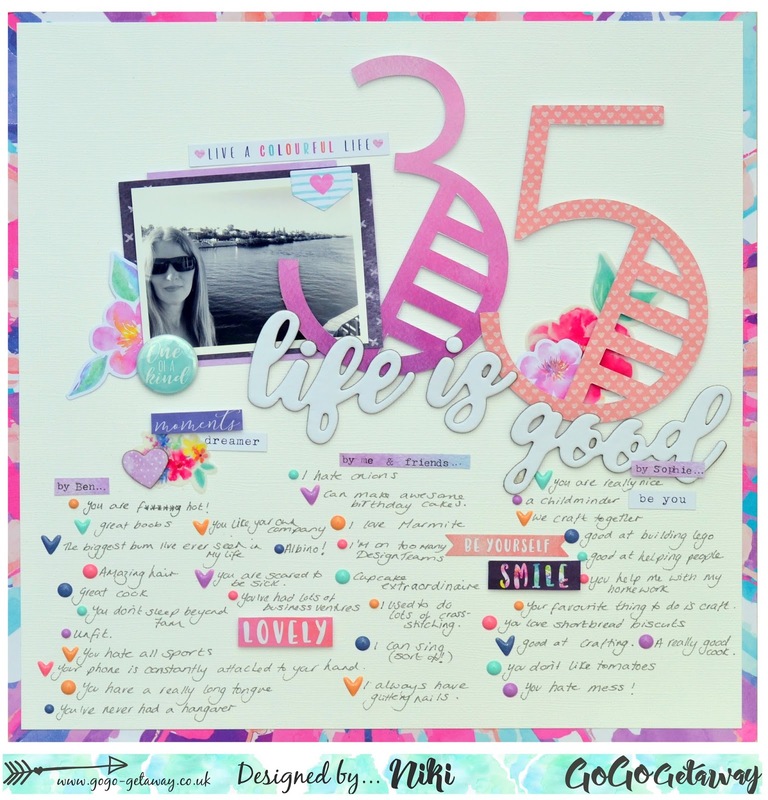 So this was a great challenge for me and worked perfectly for this month's Abundance challenge! I've also used an Abundance of enamel dots! To take part in the GoGo Getaway challenge, simply head over to our Facebook Group 'GoGoGetaway' and post your creations in the comments. 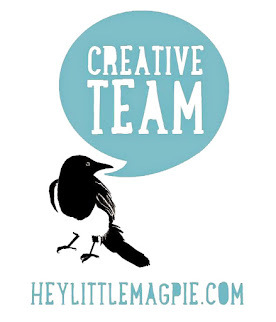 We are really looking forward to see what you come up with for this one! 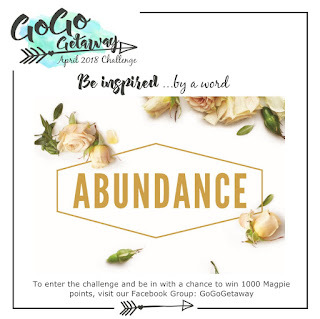 We also have prizes on offer...the winner of the monthly challenge will win 1000 Hey Little Magpie Reward Points and every entry goes into our grand prize draw for the year to win a free place at GoGo Getaway in 2019!